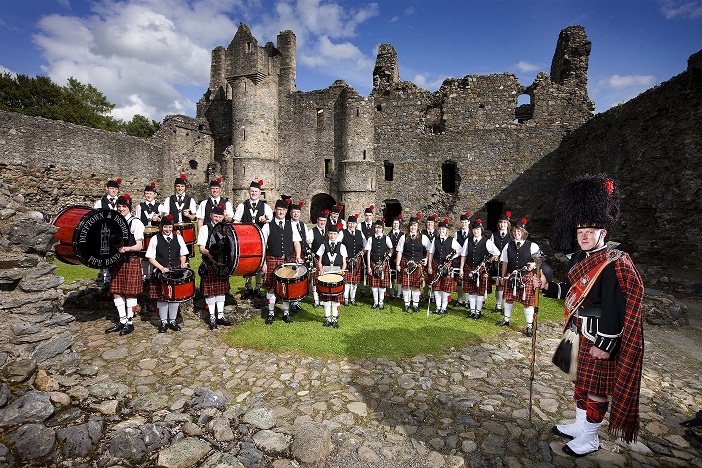 Dufftown & District Pipe Band would like to welcome you to their website. Dufftown is nestled in the heart of the Whisky country, and although it has a relatively small population, this is not reflected in the size of the pipe band. The pipe band was established in 1949, and throughout the years continues to go from strength to strength with a thriving pipe and drum core.